More than 5,000 alumni live in the Denver area, which is the biggest concentration of former students outside of the Grand Valley. 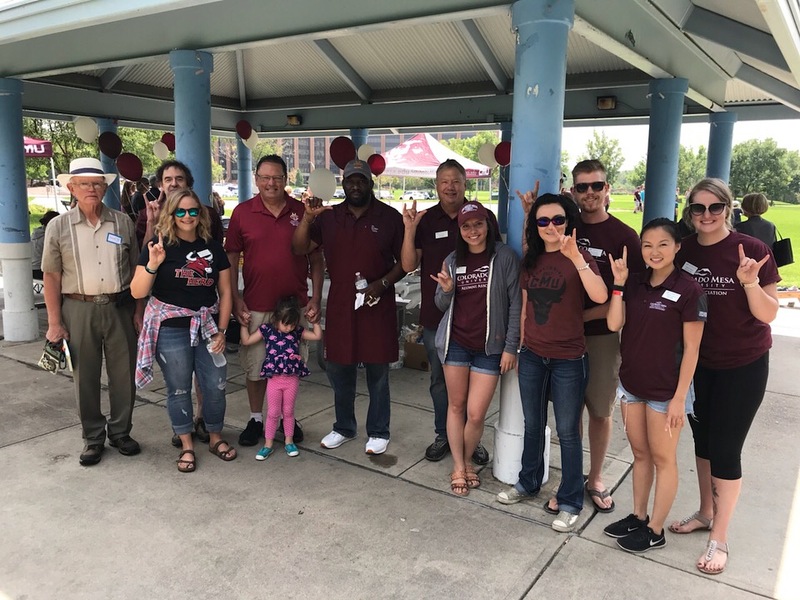 The Denver Chapter exists to support Colorado Mesa University and its alumni living in the area, enhancing the lives of it's students and being it's advocate in the local community. Join other Denver Alumni and become a CMU F.A.N. - Fellowship, Ambassador, Networking. For more information about participating in this chapter, please contact us at alumni@coloradomesa.edu. Check us out on Facebook for Chapter updates, upcoming events and more! The Denver chapter is also on Instagram!